Our parish religious education program for youth helps parents to meet this commitment by beginning religious education for children as young as three years old! We continue faith formation for our youth through their senior year in high school. After that, they have the opportunity to become part of our college student and young adult ministries. Faith formation is a lifelong activity! Registration for the 2019-20 school year will open May 13 for currently enrolled students / May 20 for new enrollees. Our Curriculum also includes a diocesan required child safety component for students in grades K-12. 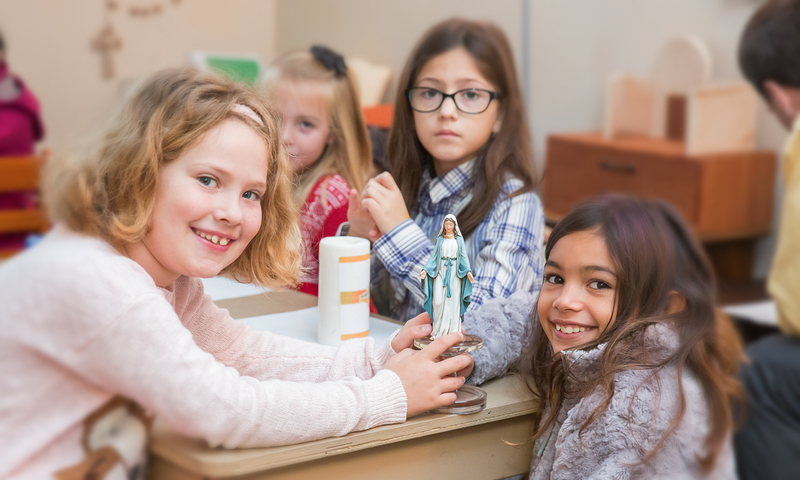 Religious Education classes are provided each week August through May. The child’s age as of August 15 and their school grade level are the basis for placement in a particular class. Parishioners serve as catechists (teachers). There are training workshops throughout the year for the teachers. For more information, contact Maria Herrera in the Parish Office at 615-550-2840. St. Philip Learning Center is an affordable Catholic Montessori preschool and Homeschool Enrichment program located in the heart of downtown Franklin. While our catechesis lessons embrace the teachings of the Catholic Church, we warmly welcome all children. 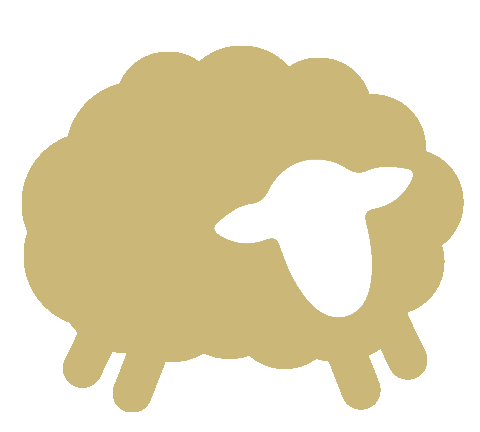 St. Philip Learning Center is a ministry of St. Philip Catholic Church, using the Montessori materials and methods to educate children. The children learn in a prepared environment, freely choosing their work while being guided by Montessori trained teachers. Ministry Description. Catechesis of the Good Shepherd is a Montessori approach to Religious Education. 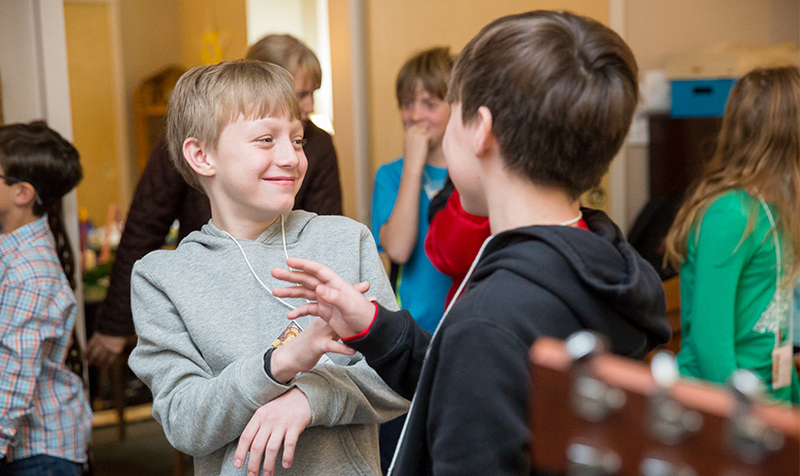 The program is rich in education around Liturgy and Bible. Good Shepherd has three multi-age levels for children beginning at age 3 through 6th grade. Each level builds progressively on the next. For more information, please visit the Good Shepherd website www.cgsusa.org. Ministry Description. 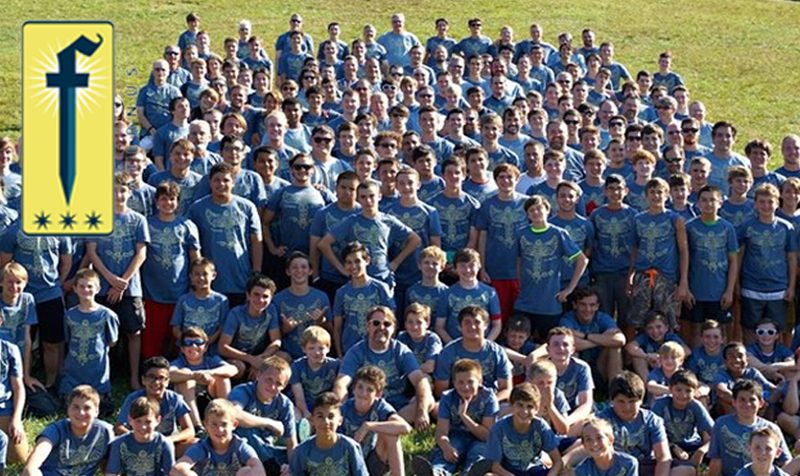 Fraternus is a fraternal group for boys, 6th-12th grade. Its goal is to mentor boys into virtuous Catholic men. Meetings, Frat Nights, are Sundays after 5pm Mass and include games, a movie, discussion and prayer. Dinner is provided. Confirmation Preparation is a 2 year process at St. Philip. 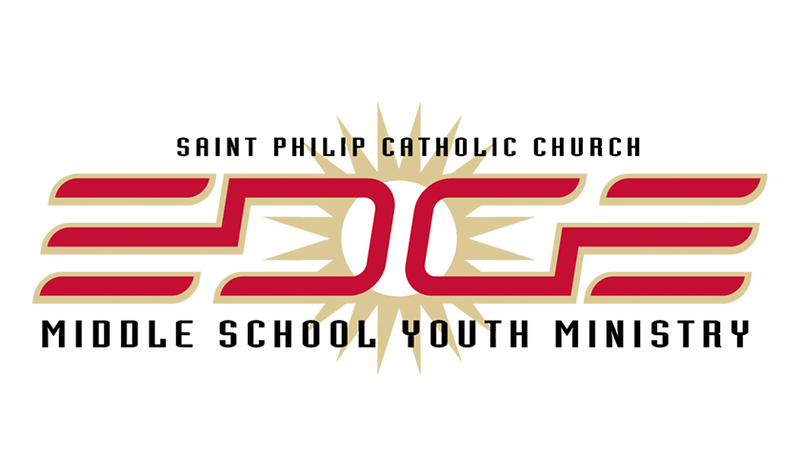 All middle school students age 12 and over must complete both years of Confirmation preparation at St. Philip, regardless of their grade. 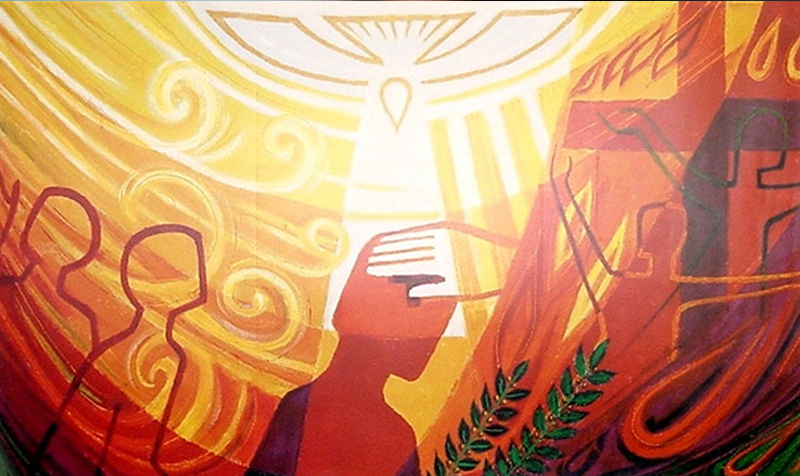 Confirmation 1 and Confirmation 2 students are asked to attend weekly Faith Formation sessions on Sunday at 9:30am or 11:15am (in Spanish) or 3:30 pm or Wednesdays at 5:00pm with a minimum of 75% of attendance. During these sessions, Confirmation 1 students and parents explore the beauty of Theology of the Body for Middle Schoolers; Confirmation 2 students and parents delve into the Sacrament of Confirmation and what it means to be Catholic. Ministry Description. Edge is our Youth ministry program for middle schoolers. Faith Formation for 11-12 year olds is offered as part of our CGS program in the level 3 atrium. Edge also meets weekly, for 6 ~ 8 graders, on Wednesdays from 6:00 ~ 8:00 pm. These sessions include dinner, Catholic lessons with passionate worship and high energy activity for a night of faith, fun and formation. Ministry Description. Connect is our youth ministry and Catechesis umbrella for 9 ~ 12th graders. Regular meetings take place every Wednesday evening from 6 ~ 8:15pm. Dinner is provided followed by a night that revolves around Catholic lessons while incorporating high energy activities and games. 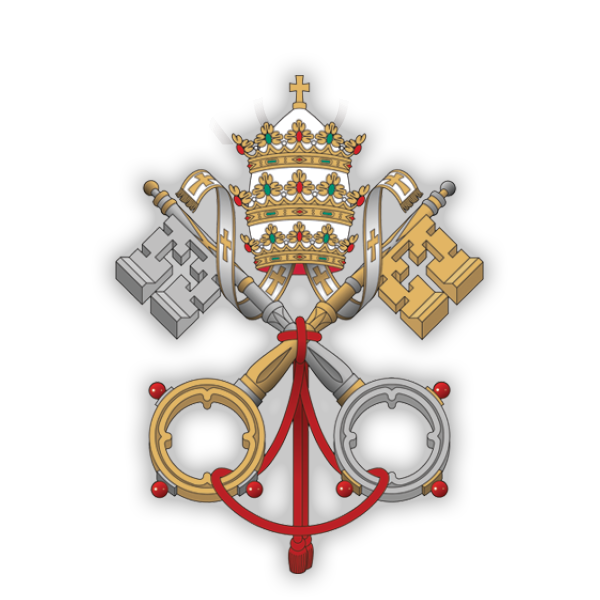 Those 9th graders who may be attending Confirmation 2 are still welcome to join us for Connect in addition to their Sacrament preparation. Ministry Description. 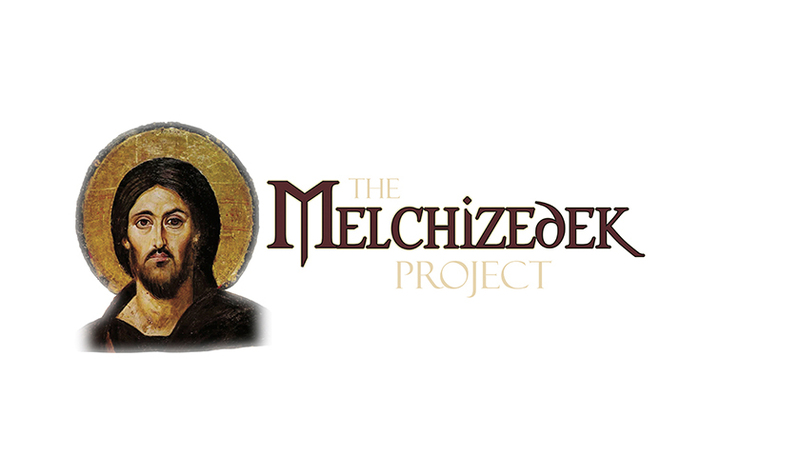 The Melchizedek Project educates and inspires Catholic students to consider a vocation to priesthood. There are discernment groups on college campuses, as well as at Catholic high schools and parish youth groups. 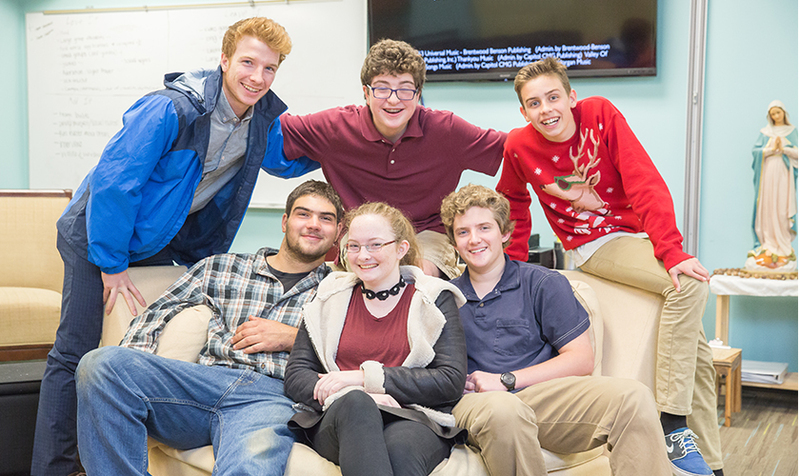 The St. Philip Melchizedek Project for high school students meets the first Saturday of each month from 9:30am-11:00am in MR105. Sign up. 3-5th graders are invited to join us the second Saturday of each month from 10am-1pm for a great time of faith, fellowship and fun! We’ll have lunch, play games, sing and learn how we can GO and be disciples in our community. Ministry Description. Your child must be 3 years old by August 15th 2017 and potty trained to attend. Please note if your child attends the St Philip Learning Center (Pre-School or Enrichment Days) your child will receive his/her Religious Education at that time and will not need to attend a separate atrium session.